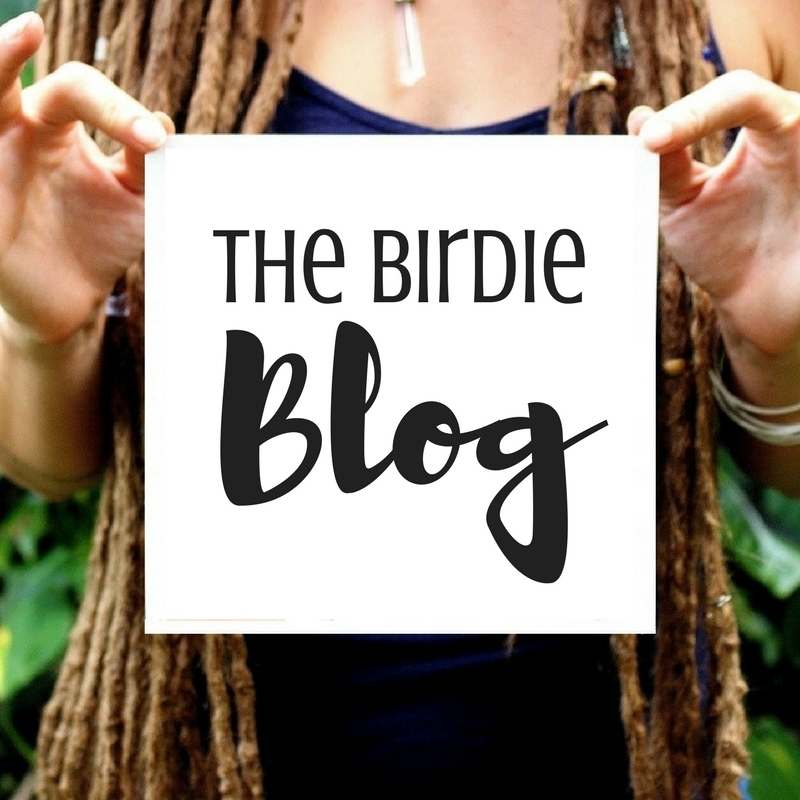 Nervous About Showing Your Art? Remember that video I did just a few weeks ago that was chock full of art biz advice? Well I wound up having a great discussion with a viewer as a result of it regarding her own upcoming art show. This fellow artist is awesomely motivated and she and I have communicated quite a bit via YT. She really finds my vids useful and is always quick to comment on and compliment them (which fills me with joy!). 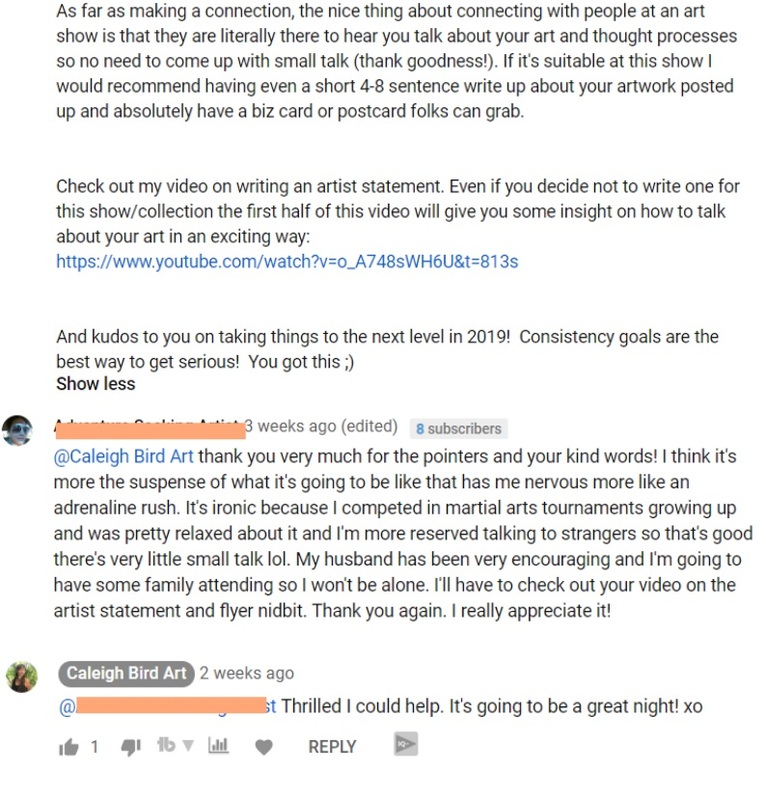 Anyhoo, not only is the vid full of excellent advice, but I think our chat in the comments is worth sharing too for anyone who may be a little nervous showing their own art at an event. Yay! I really love helping fellow artists so much!